Finally, Spring! I look forward to this time of year, and I'm sure most of you do too. Everything smells fresh and new, and the colors from the flowers that bloom, brighten up the neighborhoods and beckon me out the door for hikes and even walks in Golden. My husband and I took our dog and walked Lyon's park, Sunday. It felt so wonderful to be outside and get some exercise. We have planned to do our first little hike Saturday morning and I am looking forward to getting in the mountains. Our usual spot for starting out the new hike year, is Lair of the Bear. Although I have never seen a bear there, it is a lovely park. 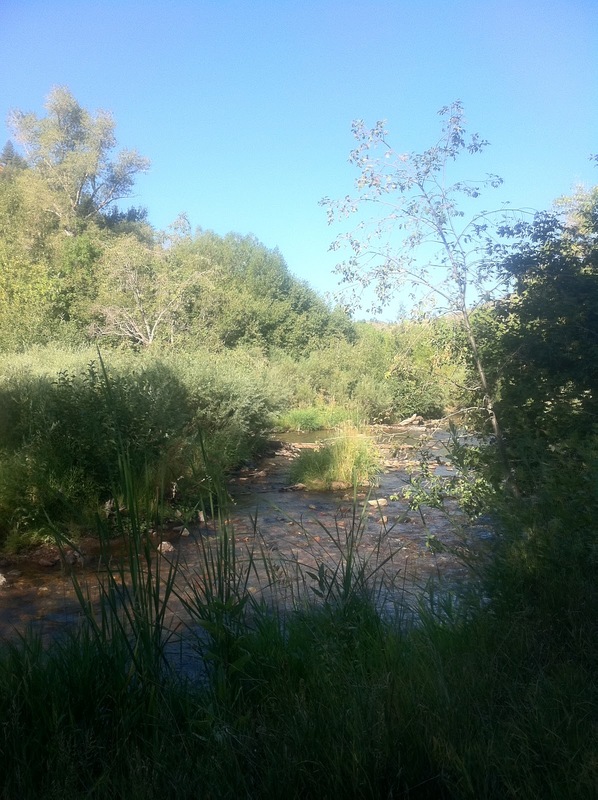 There is a beaver dam, which seems to get bigger every year, and beautiful creek that runs through the area, and plenty of paths that aren't exposed to the sun so the heat doesn't overwhelm you in the summer. 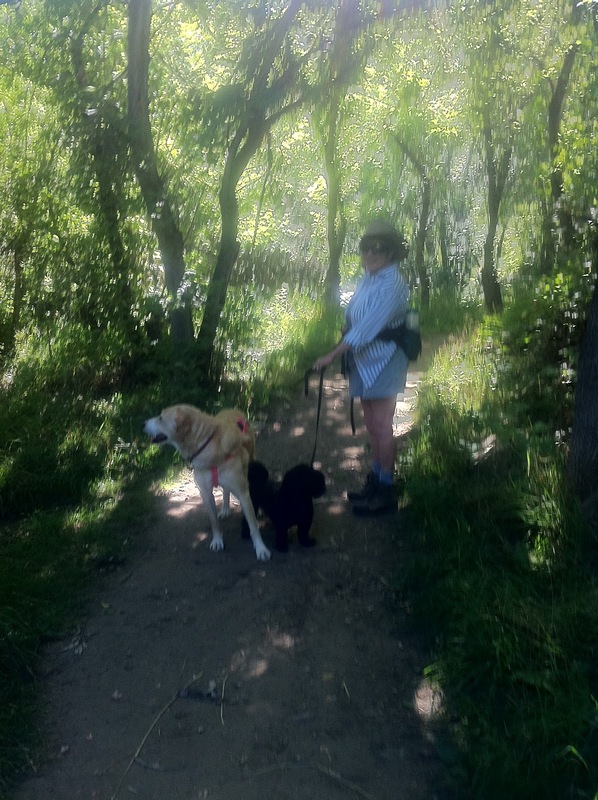 After we get used to doing hikes, we graduate to the more moderate paths and the newest one is in Golden Gate canyon. It is a tougher hike, in fact there are a few spots where you are actually climbing to the top for about 30-50 yards...maybe more. What I really love about this path is there aren't too many people there and you can relax and enjoy the scenery. There are about 10 different places along the front range that we frequently hike and I love them all. Between seeing deer and elk, and other wildlife, the flowing creeks rushing down the rocks, and the mountains surrounding us, what more could we ask for? Plus, not the mention the time together that my husband and I so look forward too! One day we plan to live in the mountains, that's our goal, but until then we will keep hiking any chance we can get. Our love for the mountains call us there any chance we get, and to be outdoors and enjoy God's country is really all the church I need! What are your plans for the spring? What do you enjoy the most about this time of year? Drop me a comment and fill me in on your dreams of spring. Spring means longer, lighter nights and warmth as well as flowers and plants, birds singing and lambs in the fields and generally everything SPRINGS into a new life. Beautiful. Pity it's wet in the UK today. Ahh...but the moisture is needed for all the beauty to unfold! I wish it would rain a little more here! It is definitely one of my favorite times of the year. The temperature is usually perfect for me (65-75). I love to open up the house and let the fresh smells in. Especially the lilac bush right outside and across the deck from my kitchen window. Some rain would be alright with me! I would really like a nice thunder storm. Love those! Me too Robin! I love the rain, it's the Kentucky girl in me! !